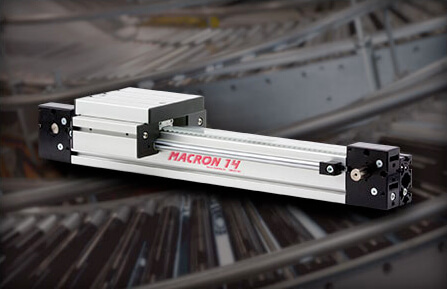 Macron recently delivered a Dual X / Dual Y independent axes linear robot to assist automated production in an automotive fabrication facility. 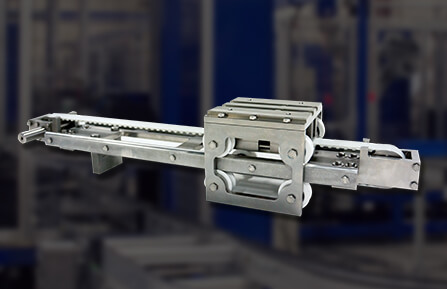 A large dairy products packaging company required rapid vertical axis travel in their case packaging and bottling lines automation. 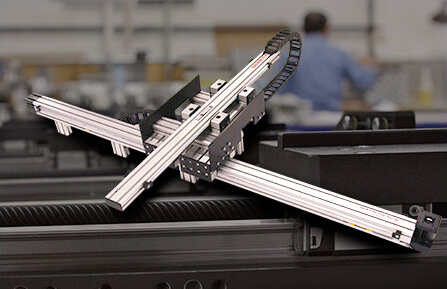 Product was being moved over long spans between multi-level conveyor systems. 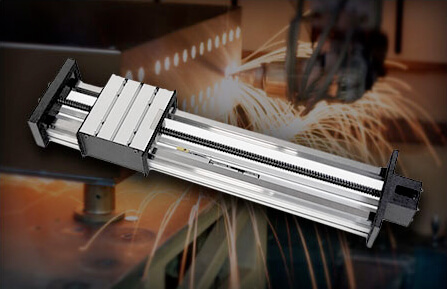 Case packaging operations required a fast pace and long Z axis stroke to move product.